Keisuke Fukase.“The Clear Spirituality - Universal Principles.”2019 April 11. © 2017. 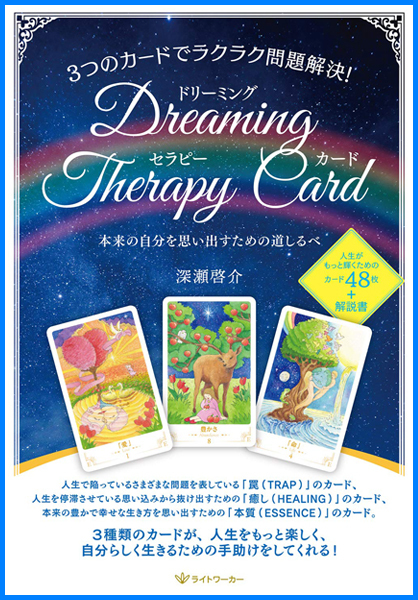 The Society for Dreaming Integration Therapy.